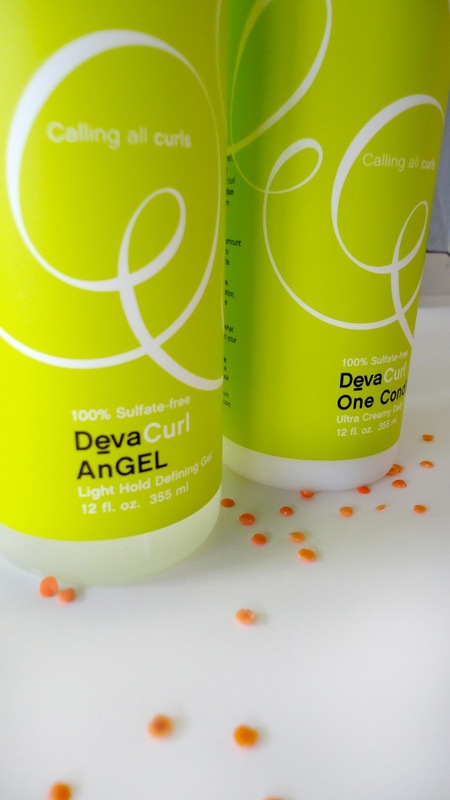 We ♥ DEVA because it is a 100% sulfate free hair care system! Deva removed the harsh, dehydrating detergents that create lather " which is purely aesthetic and does not clean the hair " and infused a high concentration of cleansing and moisturizing botanicals that rejuvenate, restore, and respect your hair's natural order. Spectacular for you AND your hair.